Discussion: Hawthorn, also known as mayflower or may bush, is a dense thorny, shrub in the rose family. 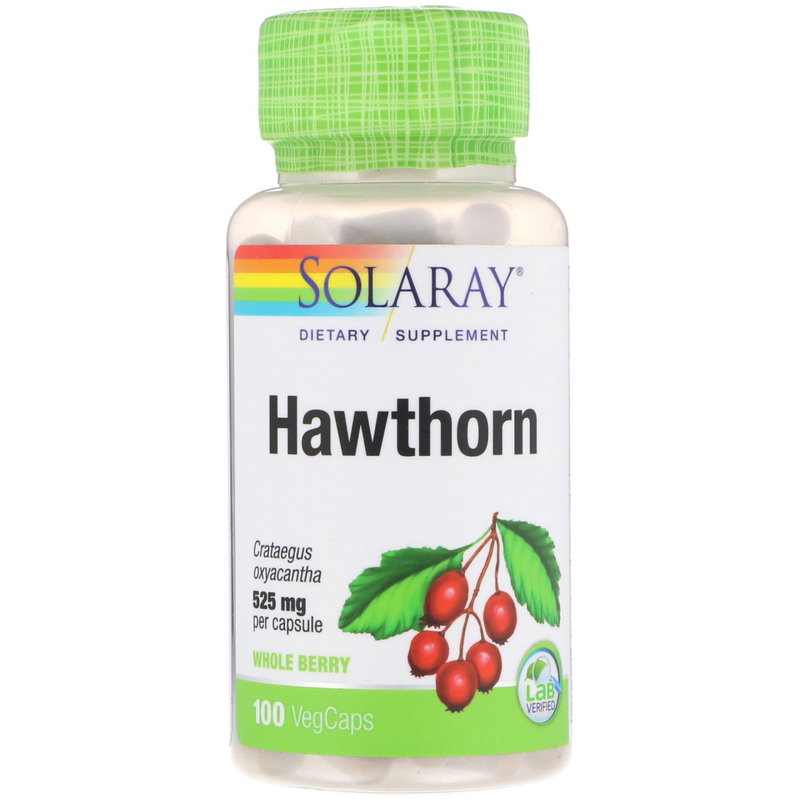 Native to northern climates, hawthorn is one of the oldest medicinal plants in Europe with a rich history. In Celtic folklore, hawthorn was believed to mend a broken heart and protect your home from evil spirits. 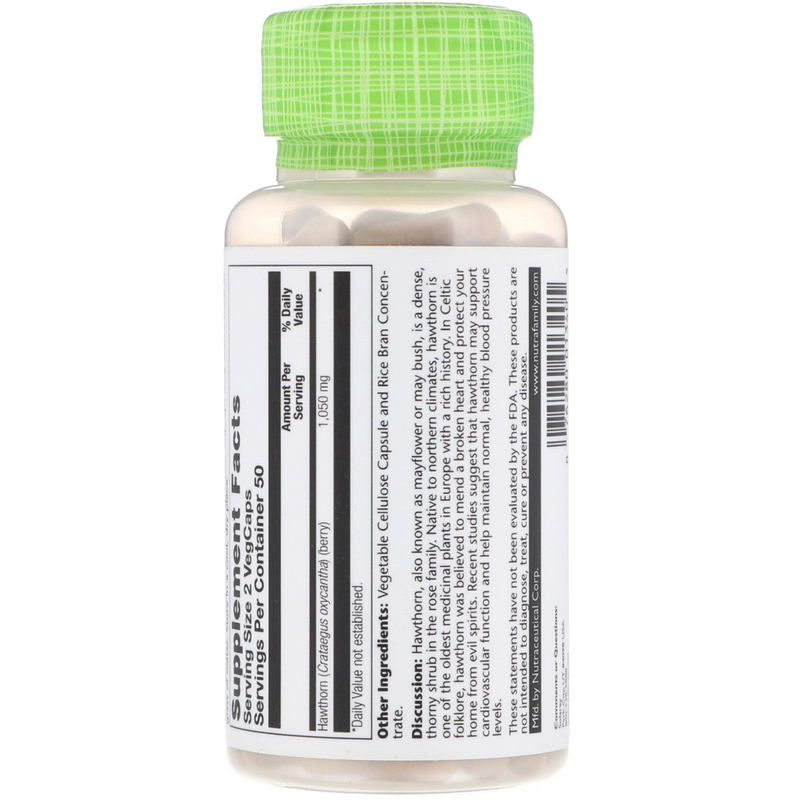 Recent studies suggest that hawthorn may support cardiovascular function and help maintain normal, healthy blood pressure levels.